Salesforce Lightning – Is it time to upgrade? Lightning, an upgrade in Salesforce, is a collection of tools and technologies that provides a modern interface and drag and drop app building capabilities. 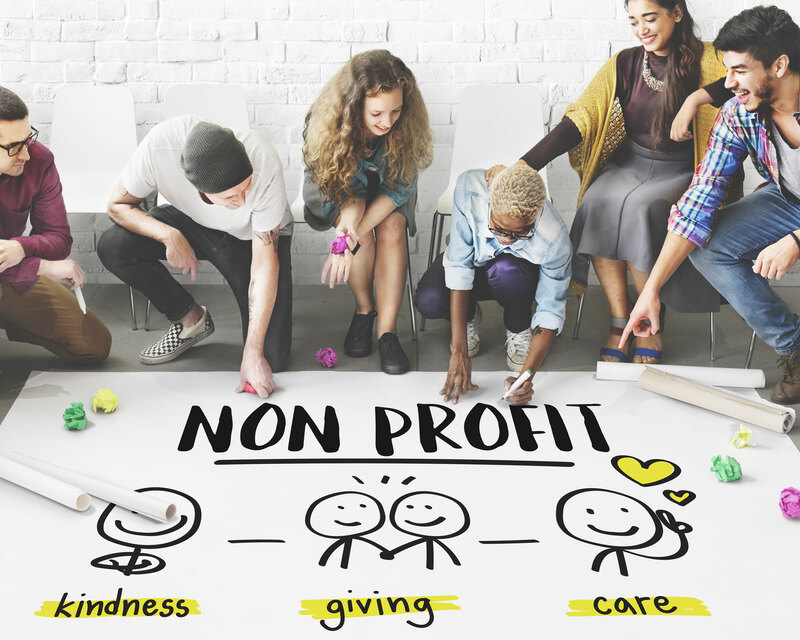 Many nonprofits have had Salesforce Nonprofit Success Pack installed for years and haven’t made the leap to Lightning. This webinar describes the advantages and implications of upgrading a Salesforce instance to Lightning. Lee has an engineering, marketing and consulting background having worked in the for-profit, government and nonprofit sectors. She has found her calling working at Tech Impact on the Data and Strategy team working with a broad range of nonprofits on database implementation, dashboarding and strategy projects. Lee loves to cook, read, travel, paint and make jewelry in her spare time.